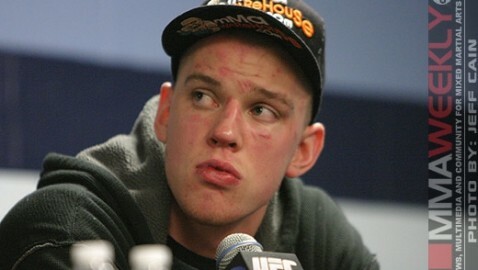 Check out the full UFC on Fuel TV 5 post-fight press conference video with Stefan Struve, Dan Hardy, Dana White and others. 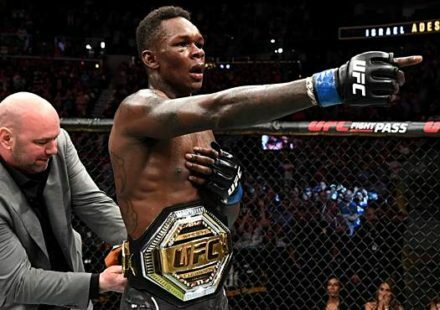 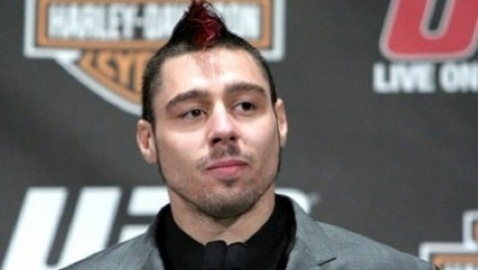 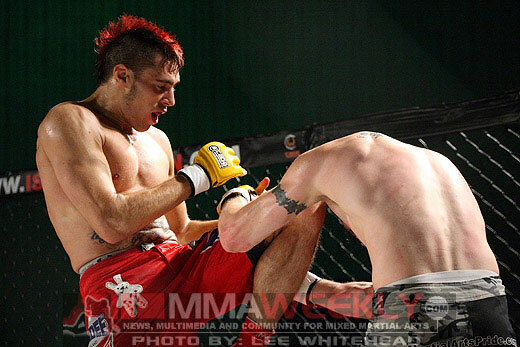 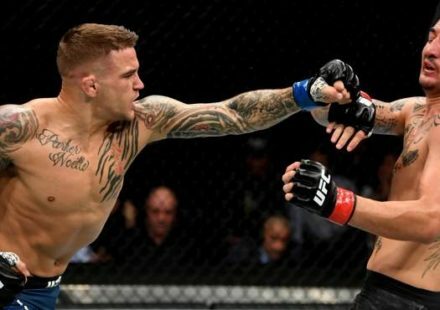 Dan Hardy spoke with Fuel TV following his UFC on Fuel TV 5 victory over Amir Sadollah on Saturday night in Nottingham, England. 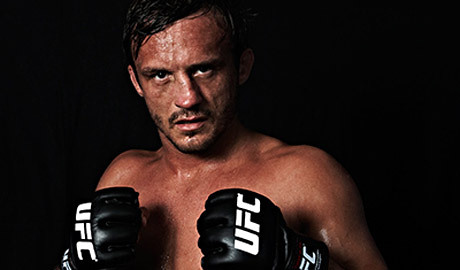 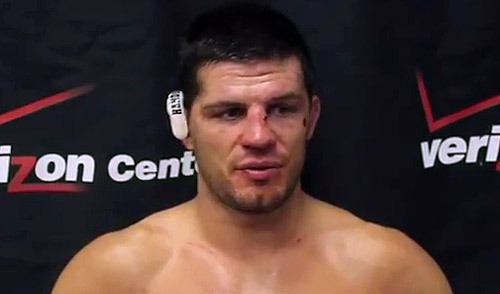 Brad Pickett lead the way for the UFC on Fuel TV 5 fighter bonus winners with the Knockout of the Night. 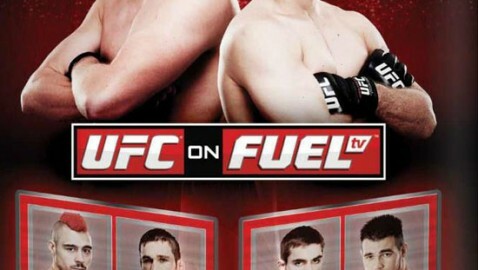 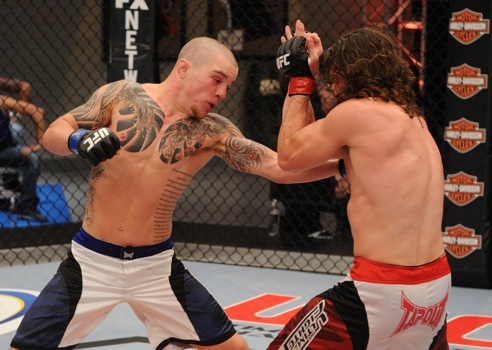 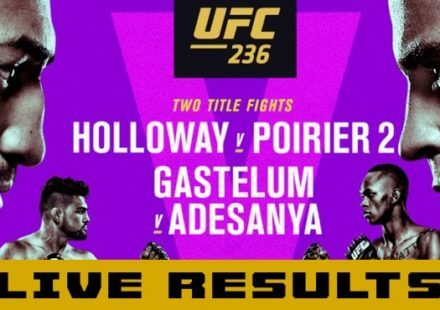 UFC president Dana White was more than pleased with the UFC on Fuel TV 5 attendance and live gate numbers on Saturday in Nottingham, England. 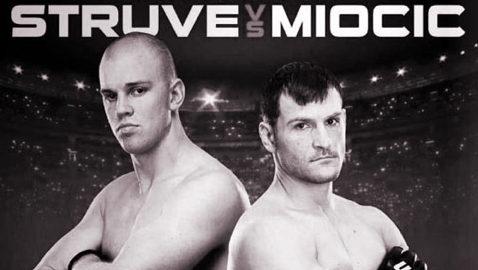 Watch the UFC on Fuel TV 5: Struve vs. Miocic post-fight press conference live on MMAWeekly.com shortly after the main event, provided courtesy of UFC.com. 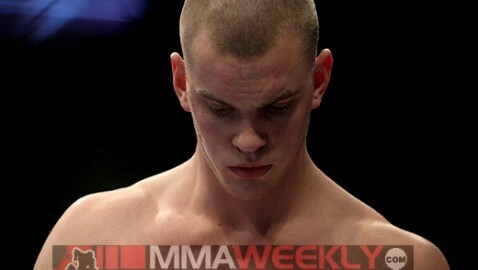 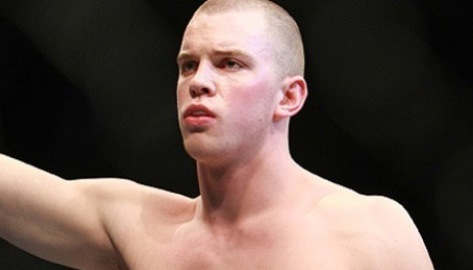 Check out Stefan Struve's UFC on Fuel TV 5 pre-fight interview, courtesy of Fuel TV. 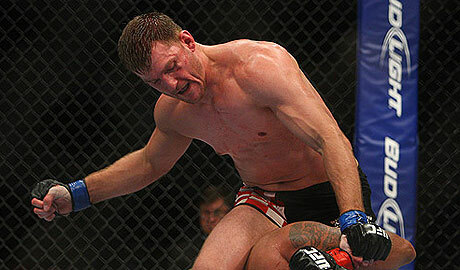 Despite holding down a job as a firefighter, Cleveland's Stipe Miocic is also one of the city's great hopes to bring home a championship.